You are here: Home » Craving filmjölk? You can DIY… fun with bacterial cultures!!! I found a place in the U.S. that sells cultures to people who want to make their own cheese and yogurt products. I was both delighted and surprised that you can make “fil” yourself, since it’s basically impossible to get outside of Sweden. it’s supposed to be pretty easy. Reviews on this website are very positive, so now I’m going to order me some packages and try it out. 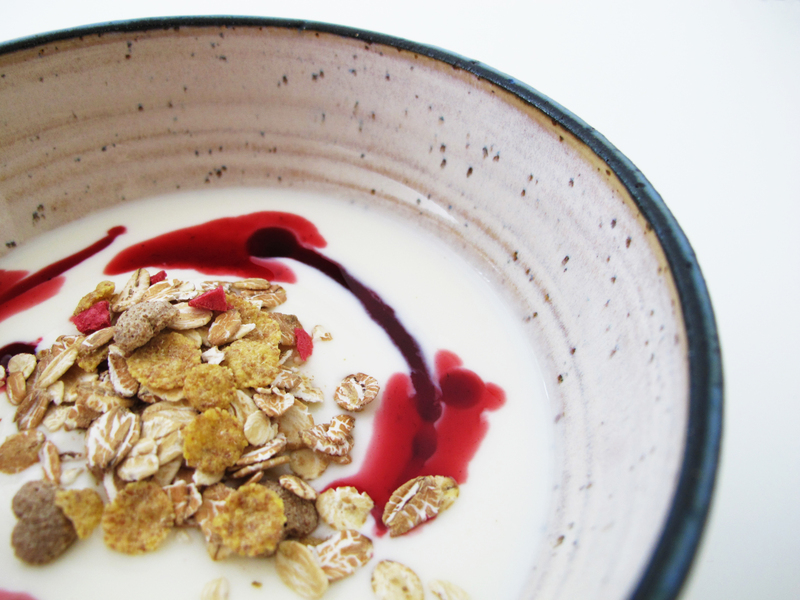 Buy Filmjölk cultures here for US$12.99 a box!!! The only downside is that you have to ship it to a U.S. address because otherwise, if you ship to Canada, the importation costs are super expensive! Something like $100/box!!! 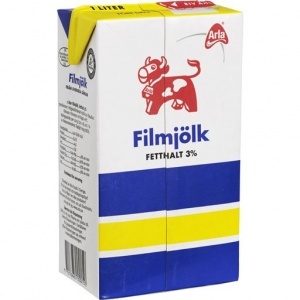 So, if you have a friend who can ship this to you as a “gift”, you can have your Filmjölk in Canada! Otherwise, it’s only if you’re really that desperate for Filmjölk will it be worth the money. Luckily, all my family members are in the U.S. and so it’s pretty easy for me to get. Jan will be a happy camper! ← Swedish House Mafia coming to Toronto!